Event Sponsor: Cowan, Liebowitz & Latman, P.C. Please join us for a 30-minute presentation on Monday, May 21 at 1:00 p.m. at the Top of the WAC at the Washington Athletic Club, 1325 Sixth Avenue, Seattle, WA. Kieran Doyle, a leading IP attorney and CLL Partner, will identify the unique brand protection challenges faced by those entering the fast-growing medical marijuana market. He also will identify five solutions to those challenges. 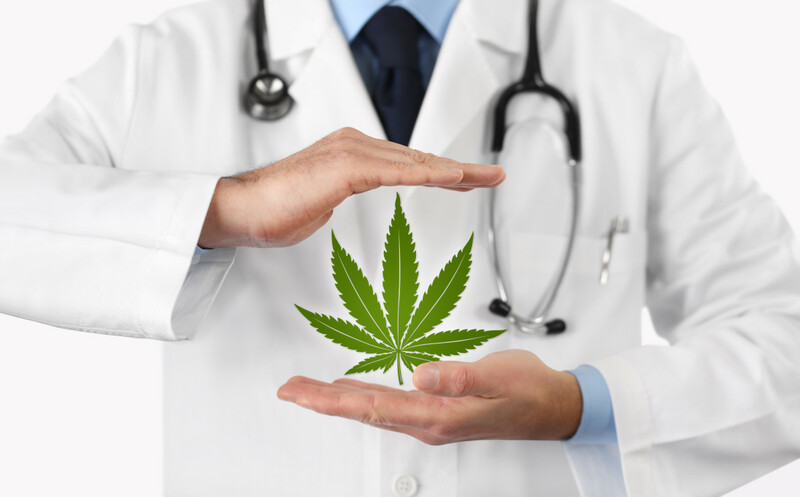 Kieran's diverse clients include HIGH TIMES Magazine and MedMen Enterprises, as well as various other businesses in the medical marijuana industry. He litigates trademark, copyright and product labeling matters in federal and state courts, and before the Trademark Trial and Appeal Board, and he also counsels clients regarding trademark clearance, registration, prosecution, licensing and protection. Space is limited and reservations are required. Reserve your place by responding to CLLEvents@cll.com.